Ten weeks after the sale of the “Black Cauldron” club on the border of Portland and Gresham, the location has reopened as a year-round shelter for homeless families. The shelter was created by Human Solutions, a Gresham-based non-profit, and will be able to accommodate 130 people at a time. 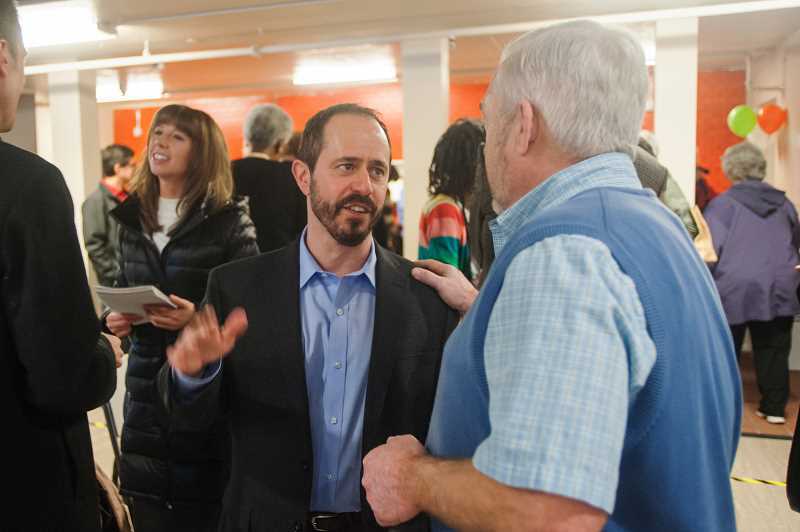 The idea was presented to Multnomah County commissioners by Andy Miller, who was only a few days into his job as Executive Director of Human Solutions. Human Solutions purchased the Black Cauldron with help from the county and HDC Community fund. With help from community members and businesses, the renovated space includes new floors, bathrooms, showers, a play area for children, semi-private areas for nursing mothers, a meeting room, and an outdoor sitting area. The dancers’ poles have also been removed. While the opening of the shelter is exciting, the community need for such facilities remains a discouraging reality. Hannah Joy is a student and childrens' literature enthusiast. She enjoys singing, nature walks, and hummus. She hopes to bring joy and truth into the world through the written word.